Some comments from appreciative clients. I will capture all those decisive moments as they actually happen. I also do location Engagement and Family sessions. 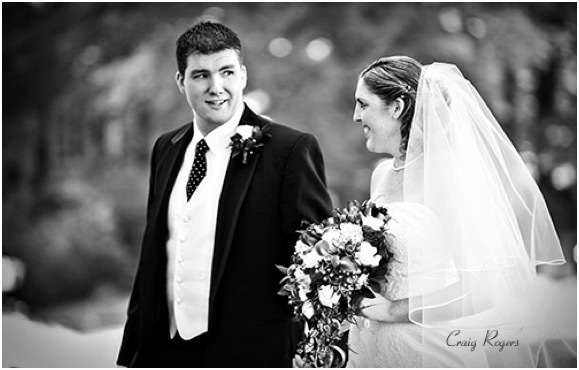 “Working with Craig was one of the best parts of my wedding day. Not only did he take incredible pictures and come prepared with great photo ideas, he was also more than willing to try out any ideas that I had or wanted for pictures. He did an amazing job of capturing all of the raw emotions of the day and providing us with pictures that we still obsess over every day. My husband and I were so excited that the photos came so quick and turned out the way they did. We were happy with the entire photography experience and so were my guests. We would HIGHLY recommend Craig to all family and friends." Craig is an artist. he really listened to what I wanted in terms of style..I preferred actually a mix of candid and posed. Also, I showed him on Pinterest my favorites of wedding photos and mentioned ones in his own portfolio and I appreciated the effort and thoughtfulness when lo and behold he did listen and did ones similar. He was also inspired by the light we had, the landscape, the people. He had a wonderful assistant with him, Christy, who was helpful. He is a perfectionist in getting the shots right. He stayed at the venue a little longer than his contract and was so unobtrusive throughout the reception that me and my husband and bridal party didn't even know how he took the shots that he did! We got many compliments on the photos when we shared them. Some were great enough for a Vanity Fair spread in my opinion. He gave us a stunning enclosure of dvd and slideshow, which made me tear up when we watched.. he picked the perfect music to go with it. Can't wait to order the album, which can be purchased through him or through his host site. He delivered fast..a friend was in wedding before mine and still waiting for their photos...but you won't be if you have Craig. "Dear Craig, Thank you so much for a job well done. I feel your talent and products were a steal. The images you captured of that day will be treasured for the rest of our lives. 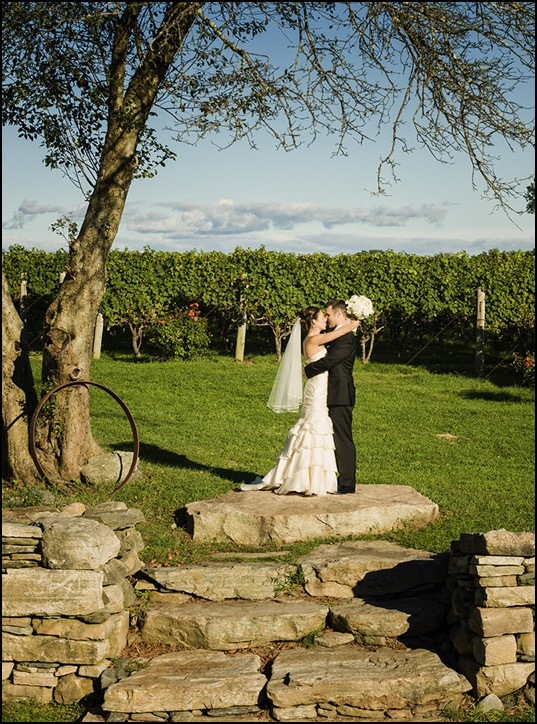 Tricia & Gregory had their entire wedding held at the Saltwater Farm Vineyard in Stonington Ct.
"If you like the pictures you see here, do yourself a favor, save your time and hire this guy! You won't regret it!!! I can't say enough about how much I loved having Craig Rogers as my wedding photographer. 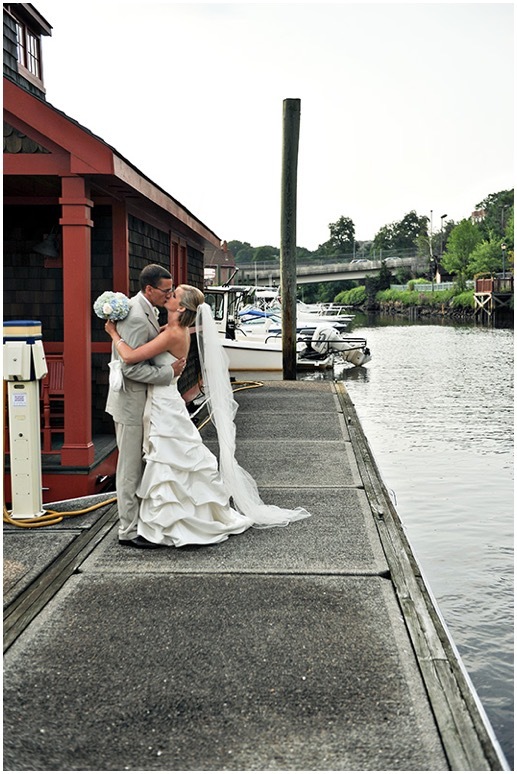 we were impressed by his beautiful pictures and his ability to capture the special moments as they go. Dealing with him was really easy. His prices are great and the quality is there! One week before the wedding Craig was kind enough to spend time over the phone with me to listen to any requests, ideas or questions I had. took care of little details to make the pictures perfect and were very nice to everybody in my party. I keep getting compliments on how beautiful my album is and how creative the pictures are. He honored all my requests for fun and casual pictures and went beyond my expectations. His attention to details on editing made me look like a movie star!! Plus, he delivered my pictures weeks before we had agreed. As a bride, it meant a lot!!!!! The prints have awesome quality, very sharp image. And he even spoiled us with some extra prints as a gift!!! I have a 10x10 black leather album that was included in my wedding package and it is so gorgeous!! He has a great sense of image flow and layout. Every page in my album makes me smile. At the end of this experience I felt that I paid a good price for a very good product and a pleasant experience. I would do everything again without doubt! Marjorie Silvestrini - the Bride (and Sam Machado - the groom)"
"The entire experience from our first meeting with Craig to getting our photo album was amazing.The pictures captured every sensational moment of our wedding. We were very surprised when we got a cd of our photos about 3 weeks later that included video footage of our ceremony. It was perfect!! And our wedding album was too! It may have taken a bit to pick out our favorite photos (cause they were all amazing) but the finished product was incredible. Just flipping though it, we get to relive one of the most special days of our lives. 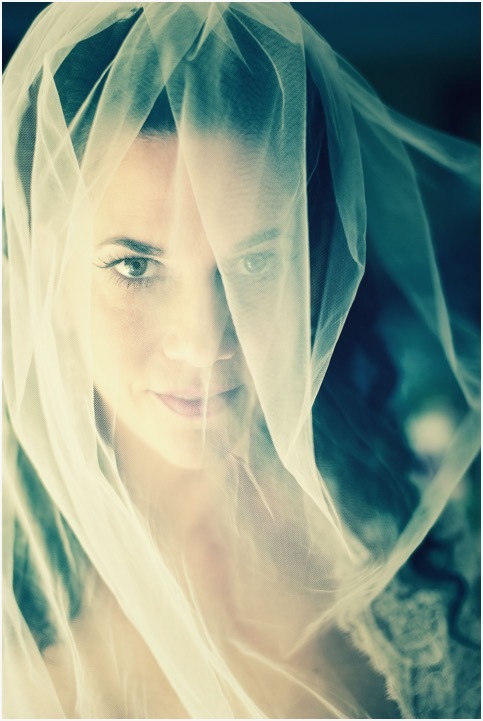 If your looking for the best wedding photographer you need Craig Rogers! " 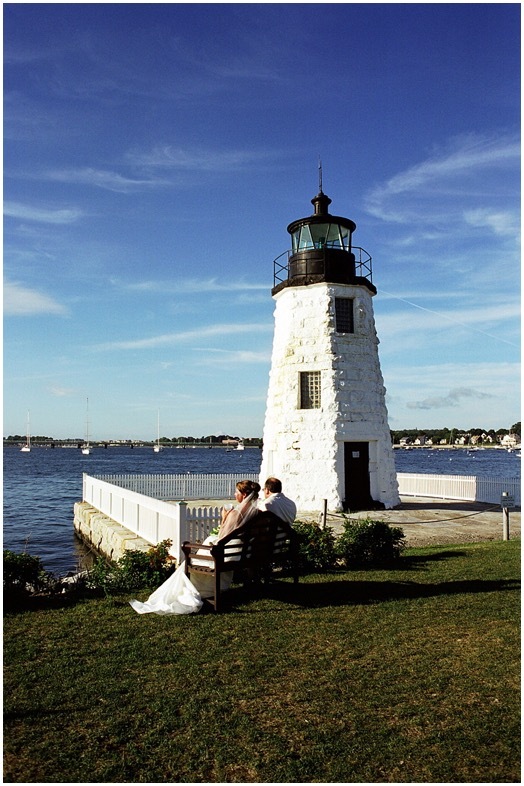 and scenery from our wedding. 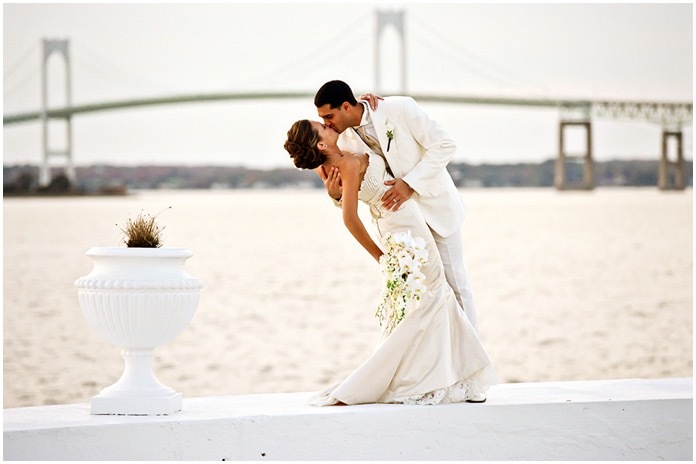 We are able to re-live the whole event through your gorgeous slideshow. 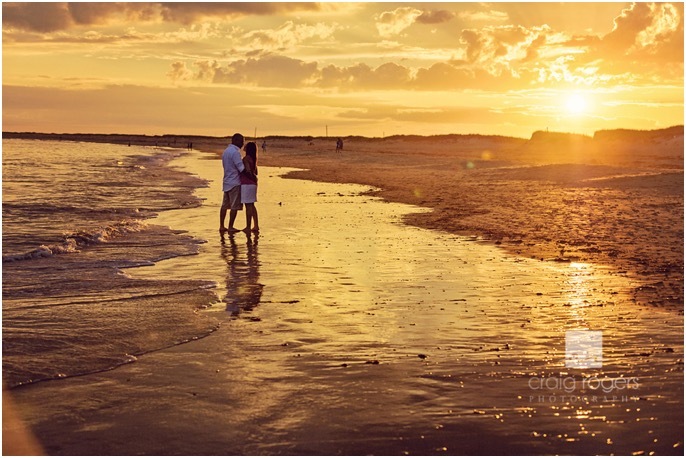 We are so happy with both our engagement and wedding pictures -- thank you for taking such good care if us." to spend the extra time with Us to make sure the light from the sunset was perfect. You also made us feel very comfortable. We could just be ourselves and have fun splashing in the water while you took the pictures. Thanks so much for your amazing work! We have gotten so many compliments on the photos you took. We would recommend you to anyone that is looking for a photographer. " I cannot begin to thank you enough for the amazing job you did on our engagement photos. personalities shine through these photos. We are so excited for the wedding! Thank you so much! you are so talented at what you do! the RI/CT/MA area looking for a photographer! Down the road we may order some prints, but for now we are happy with our album. Take care and best of luck in all your photography endeavors! We cannot thank you enough for the great job you did as the photographer at our wedding! things to say about your work. engagement and wedding pictures will be enjoyed by us forever! 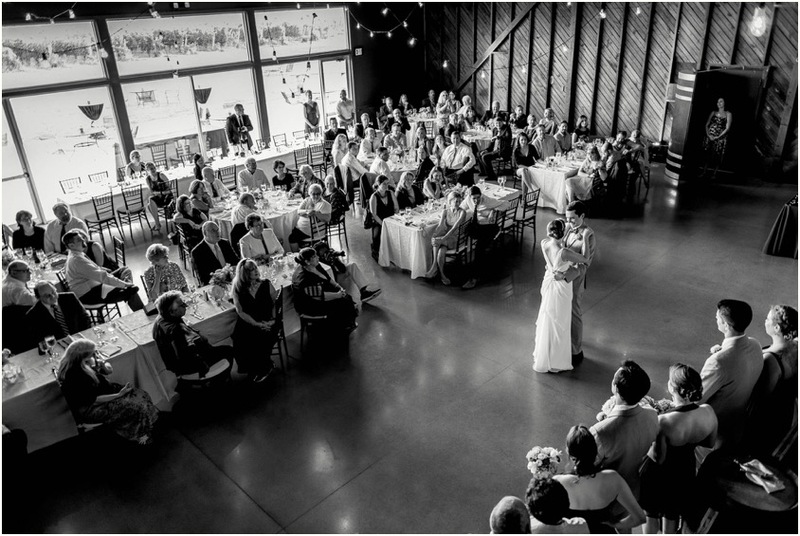 you to truly capture all of the special moments of our day in both a unique and a classic fashion. From our initial meeting, you put our minds at ease, and we never doubted your “eye” for the taking the perfect picture. The album tells our special story and reflects the individual personalities of the most important people in our lives. We appreciate your timely responses and efficiency throughout the whole process. 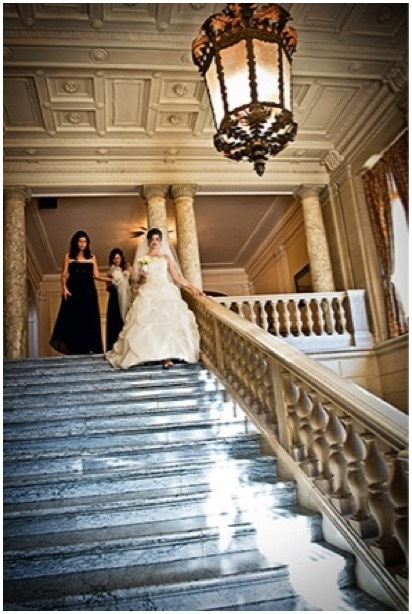 We recommend you wholeheartedly to anyone looking for a fantastic photographer. 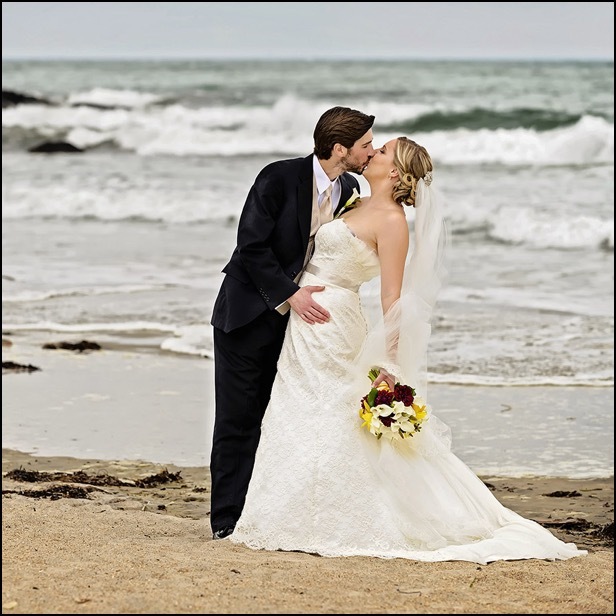 "We can not thank your enough for the amazing work you did for our wedding. You got the best pictures..and we really didn't notice you were there! The pictures you took will last us a lifetime of fond memories. 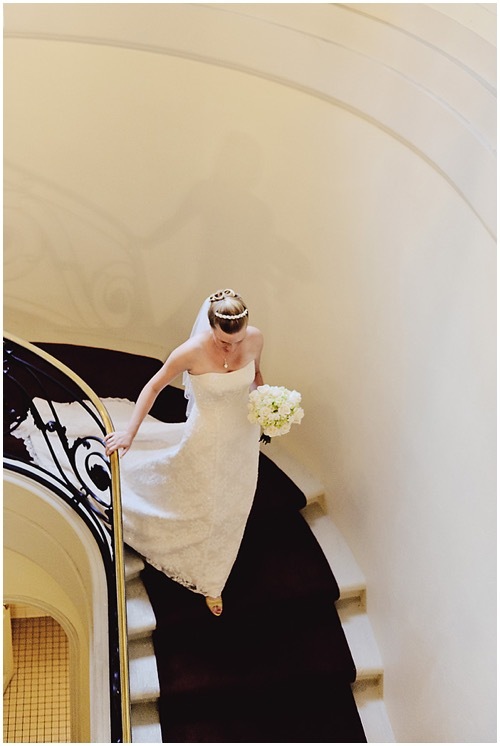 You painted the story of our wedding day with an artistic array of candid and posed photographs. It was very challenging to narrow down our favorites since there were so many great pictures to choose from. Our wedding photos are true snap shots of how we felt that day. 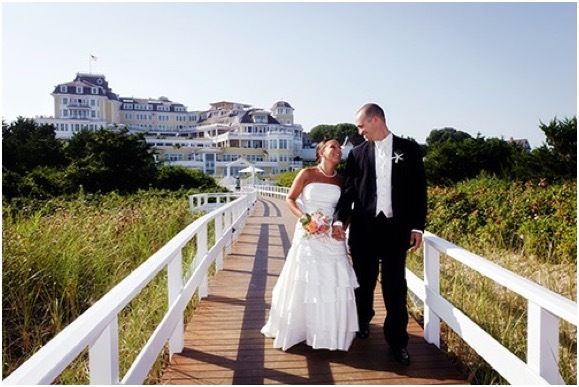 it was a pleasurable experience working with your before, during, and after our wedding. We are very happy with our wedding photos and album from you. The pictures are so beautiful! Every single picture is amazing. You captured every moment. I can not even explain how happy we are with them. I think I cried at every one of them. You have been so amazing and understanding this whole time. Wow. Really, I can not express how happy we are. We would highly recommend Craig Rogers to anyone who wants AMAZING photojournalistic pictures. Our album is stunning; it exceeded our expectations. Many people have said that our wedding photos are the best they've ever seen, and we would have to agree. His prices are very fair, and he came early and stayed late. He is a true professional and fun to work with. 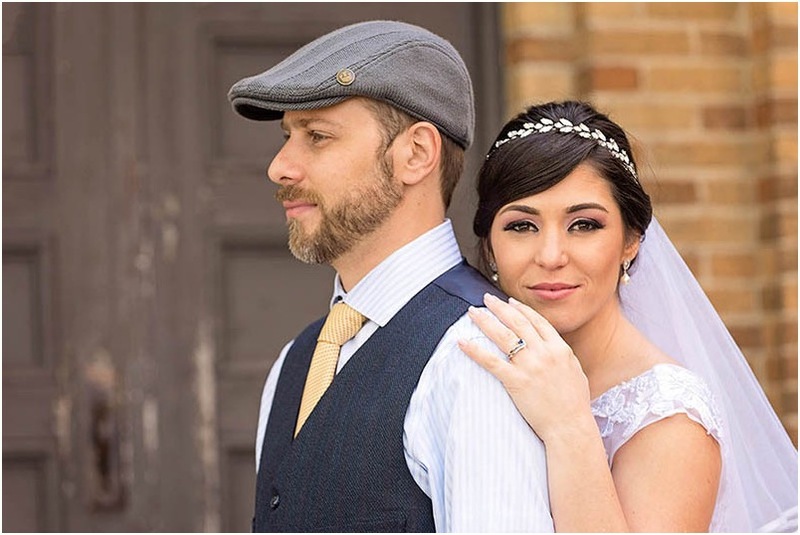 If you want your wedding photography to be unique as opposed to "cookie cutter", he is the right person to choose." Craig did an amazing job of capturing the whole wedding day for us! His pictures speak for themselves and truly show his passion. We loved the action and candid shots and have received so many compliments from our friends and family! Craig captured every moment of our big day and we can relive the story each time we look at his pictures! Thank you so much for the beautiful job you did capturing the moments of our wedding day. It was so exciting to watch the slideshow you put together of all our pictures. It was like watching a wonderful story unfold..your pictures really spoke of the love and fun of that day. you managed to get all the details as well as the whole essence of our event. We will cherish these pictures for a lifetime. Thank you so much...you were such a pleasure to work with and will be highly recommended. 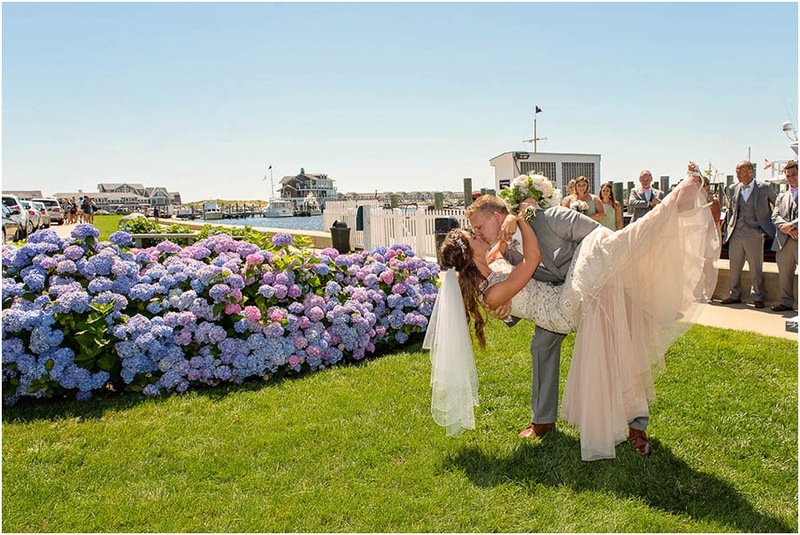 -Teresa and Dave Lauth "
"Craig's pictures speak for themselves; they are gorgeous and captured all of the sweet moments of our wedding. However, was his professionalism and promptness that really made working with him a pleasure. He was always on time, offered creative suggestions, and he even had our pictures posted before we returned from our honeymoon! 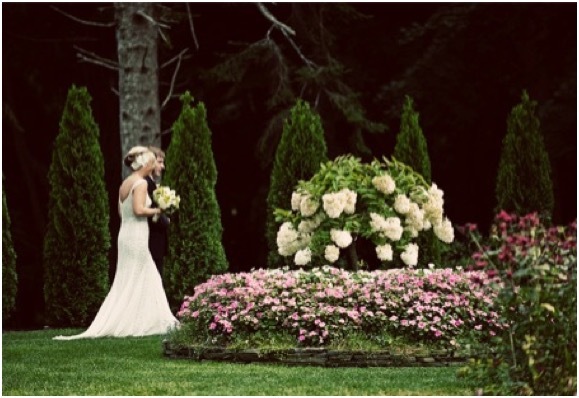 We are so thrilled to have our wedding day memories preserved in such artistic fashion. Everyone was thrilled with the pictures. "...extremely talented and very artistic." "The best wedding photos I have ever seen." "His photojournalistic style and use of b/w and shadows is superb." "He really did a great job documenting the wedding." "Amazing shots..completely nonintrusive. I do not remember him even being around." As you can see, we are all very pleased. 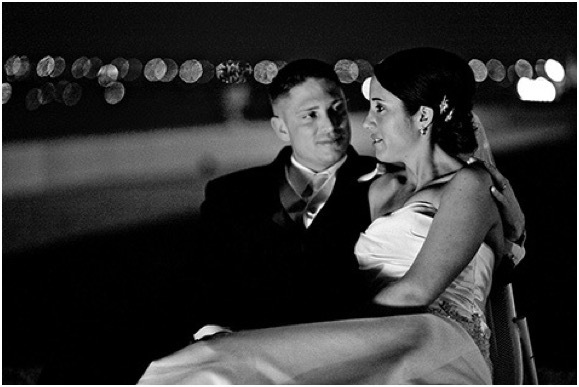 "Craig did a beautiful job at our wedding. 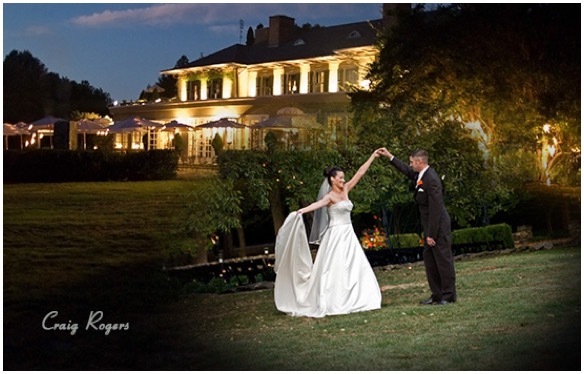 He captured all of the character at the Lord Thompson Manor as well as perfect candid shots of our family and friends. We could not be more satisfied with his work. Thank you so much for catching the absolute joy of our day!" Joe and I can't thank you enough for the wonderful job that you did on our wedding pictures. You seemed to capture every special moment, every touching look without us even knowing you were there! Every time Joe and I sit down and watch the slide show, we notice something new or interesting that we hadn't picked up on before. package and one that we didn't really appreciate when you first showed them to us before the wedding. You have truly given us a wonderful gift that will last us a life time!! I feel as though I'm back in the moment. I knew the pictures would be amazing, but I never knew they would bring a tear to my eye just by looking at them. I couldn't thank Rogers Photography enough for giving me the opportunity to never forget my big day." 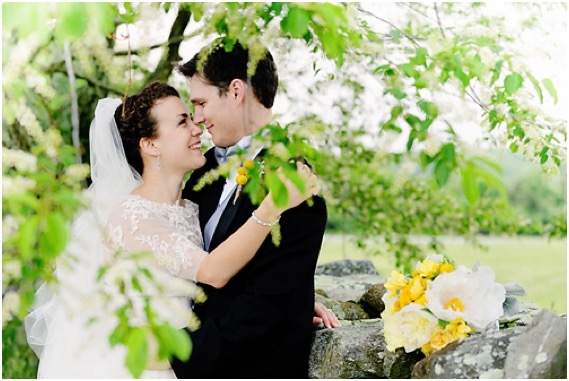 "Your attention to detail and uncanny ability to "capture the moment" has allowed Rebecca and I to relive our special day anytime we look at your pictures. Your ability to take a photo and transform it into a story is the true mark of an artist. Thank you for making our wedding a splendid experience. Thank you for being a professional."